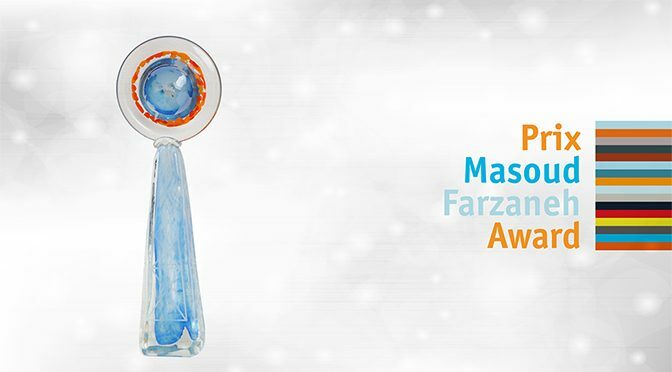 In 2010, University of Québec in Chicoutimi (UQAC) established the Masoud Farzaneh Award in honour of Professor Masoud Farzaneh, an internationally renowned researcher in the field of power transmission and distribution in cold climate regions, for his extraordinarily accomplishments, which made UQAC a world leader in this domain. 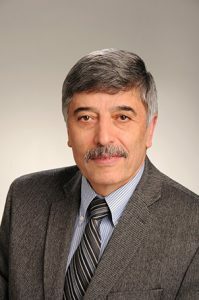 The prize was awarded annually until 2017, and then on biennially to recognize an outstanding researcher for contributions to the field of power network engineering. Priority will be given to one whose work takes into account the effects of atmospheric icing. In the evaluation process, the following selection criteria are considered: importance and impact of research, originality, leadership, publications and quality of the nomination.